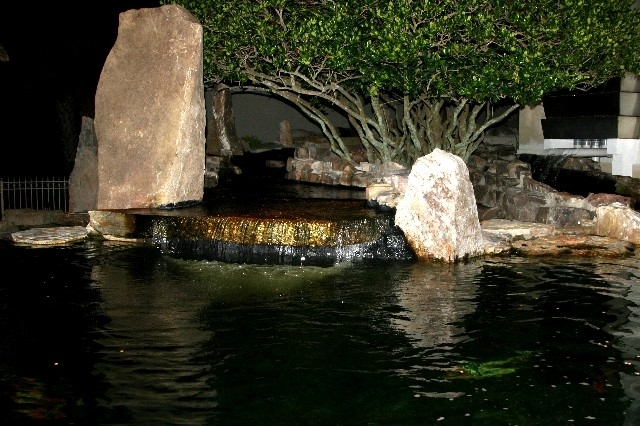 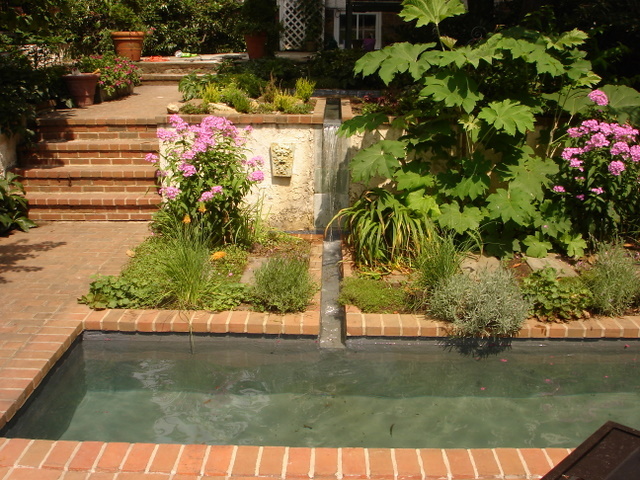 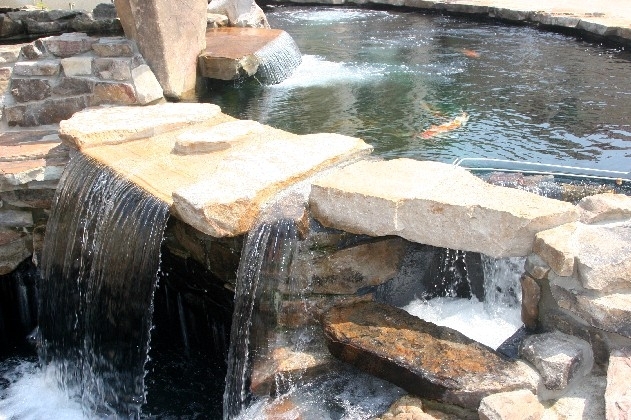 Whether you're a casual water garden hobbyist or you lead the KOI lifestyle, we can create some of the most unique ponds under the sun. 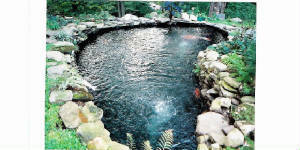 We offer abundant knowledge of all things KOI and install the right filtration systems to keep your wet pets happy. 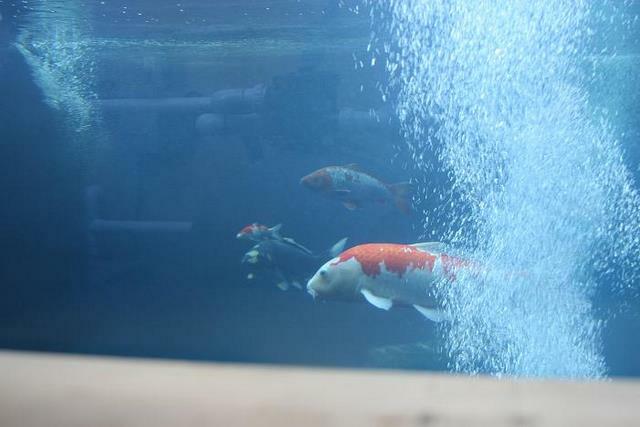 Observation window from inside Equipment room! 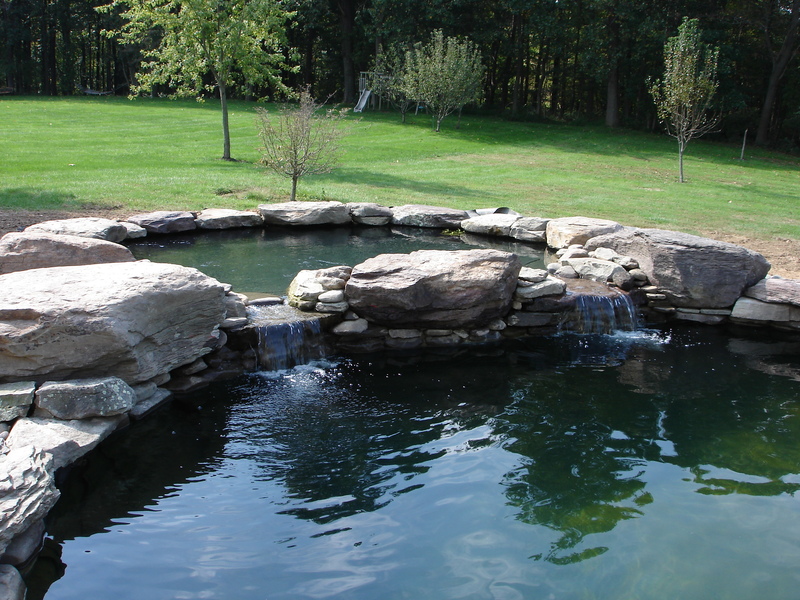 From Shot-crete shelled ponds to a more economical Liner pond, we provide you with the highest quality workmanship. 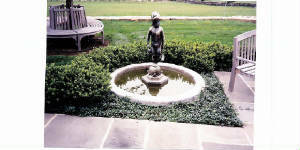 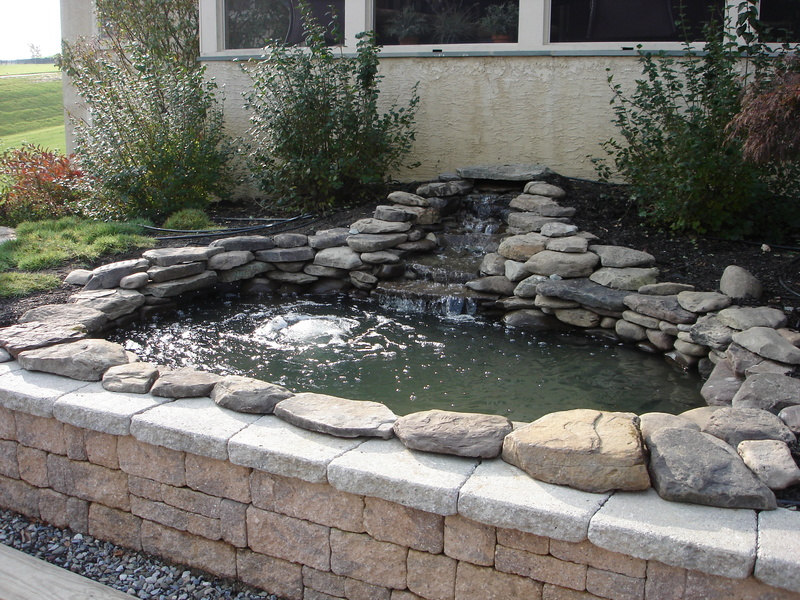 We take a great amount of pride in the ponds that we create and put 100% into every detail. 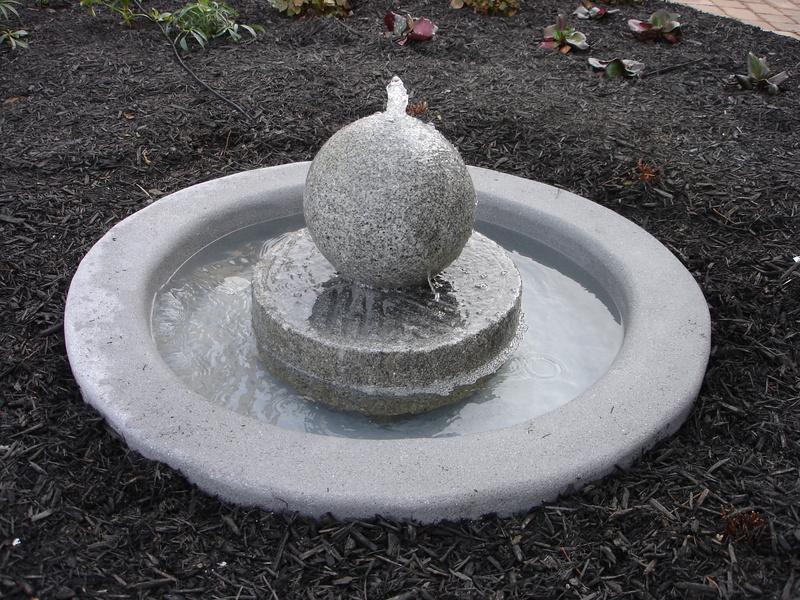 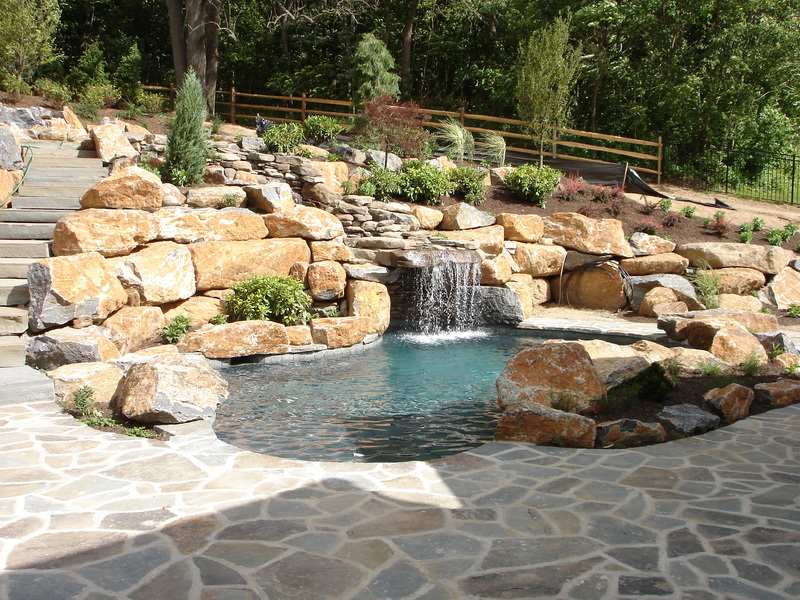 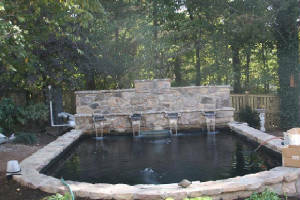 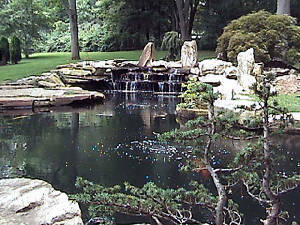 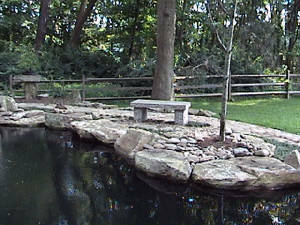 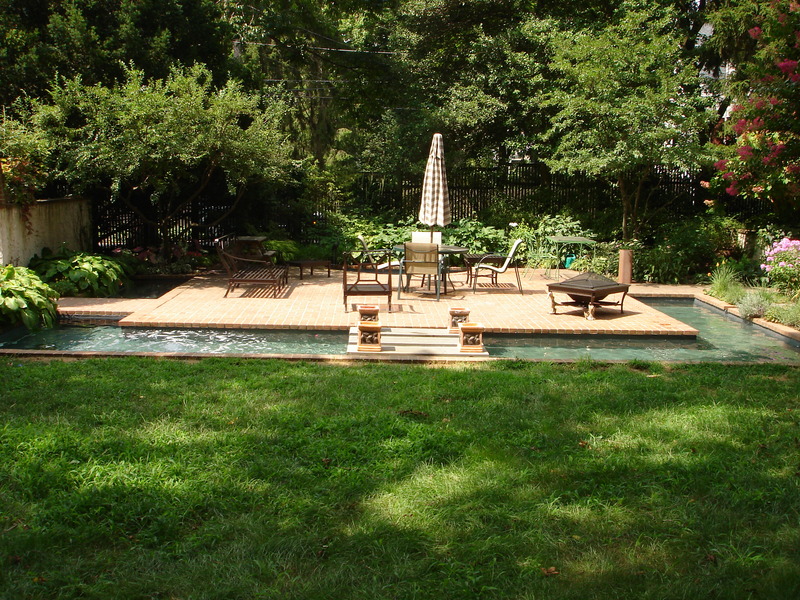 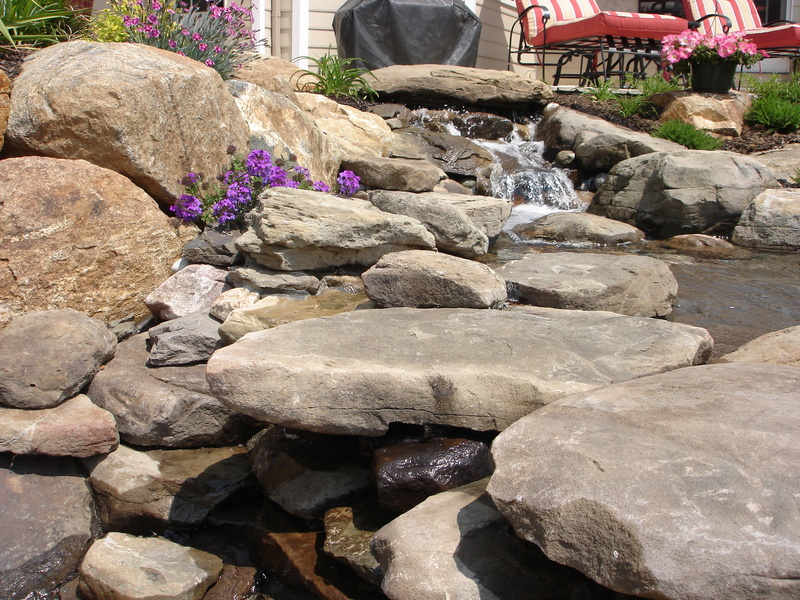 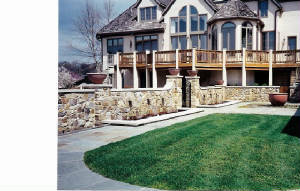 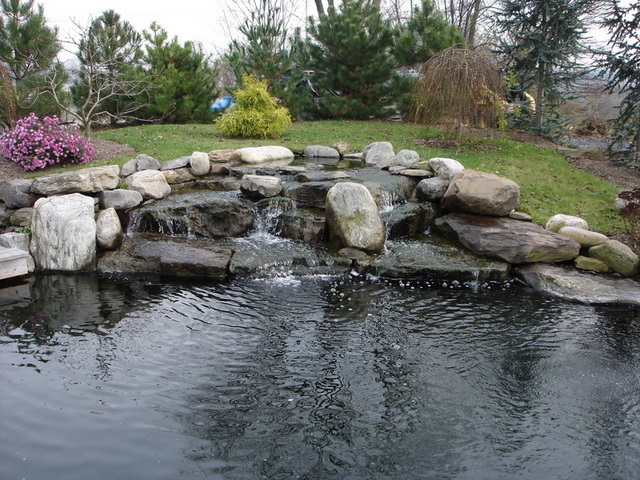 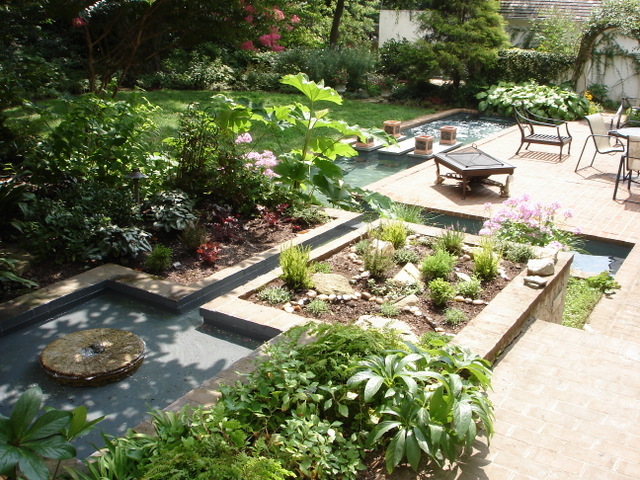 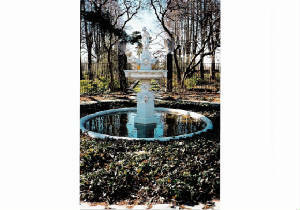 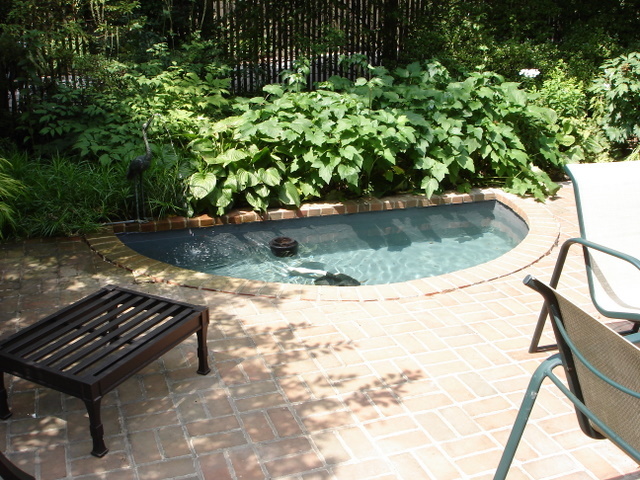 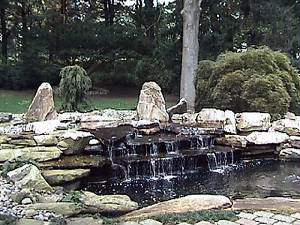 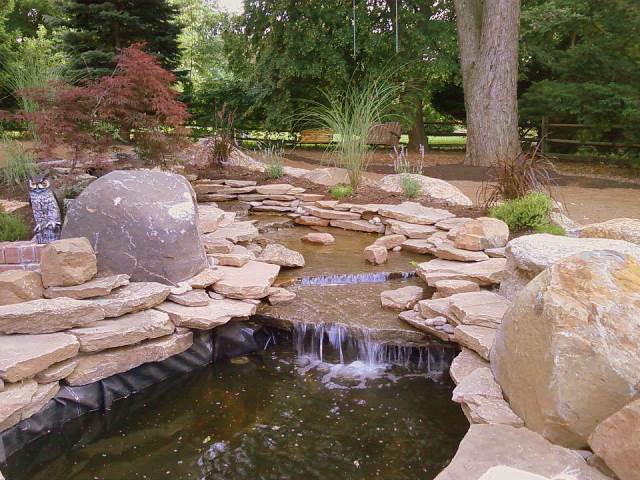 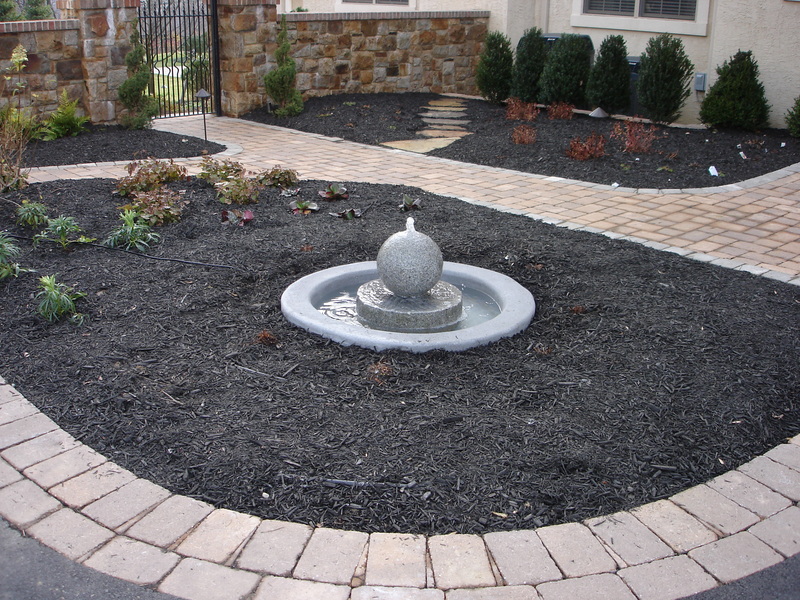 Call us today to schedule a complimentary, on site consultation, so we can help you build your dream pond!